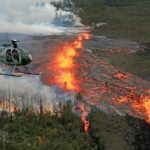 Hawai‘i Island fire crews responded to two fires reported at Kamilo, a remote beach in Ka’ū on the Big Island, on April 20, 2018. 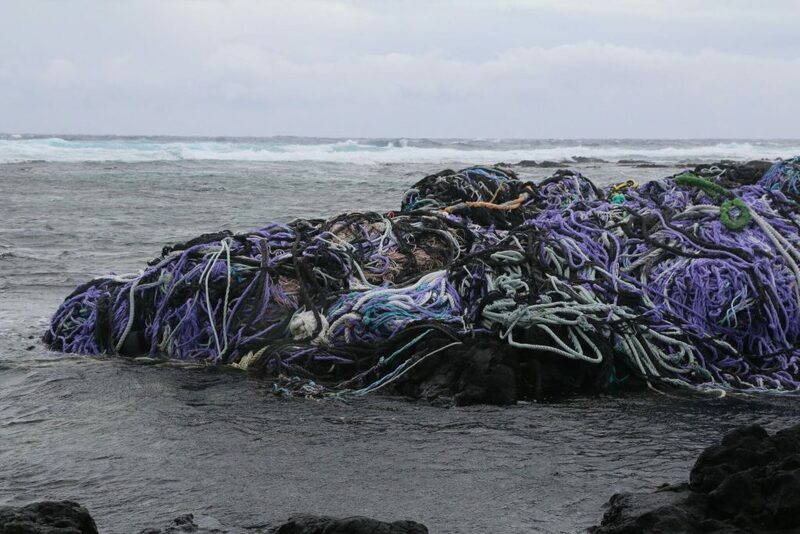 According to the Hawai‘i County Fire Department, the two fires were marine debris comprised of mostly ropes, nets and other plastics. The fires were intentionally set. The largest fire was estimated at 15-by-20 feet, indicating that a substantial amount of plastic was burned. The fires were eventually extinguished by fire crews. The incident alarmed beachgoers who reported large amounts of black smoke bellowing out of the burning mass. 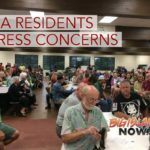 Concern has been raised by residents about the dangers of intentionally setting fires to marine debris. Fires in this remote area pose serious threats to native wildlife, such as habitat destruction and degradation. Additionally, burning plastic creates concerns about exposure to harmful chemicals released. 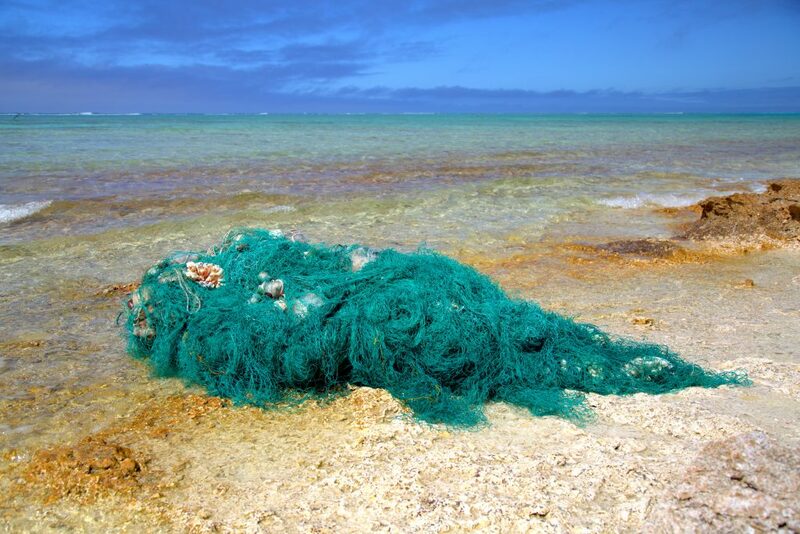 This year has seen higher-than-usual amounts of marine debris along Ka’ū’s shores. Hawai‘i Wildlife Fund and volunteers have already had to increase efforts to keep up with debris removal. 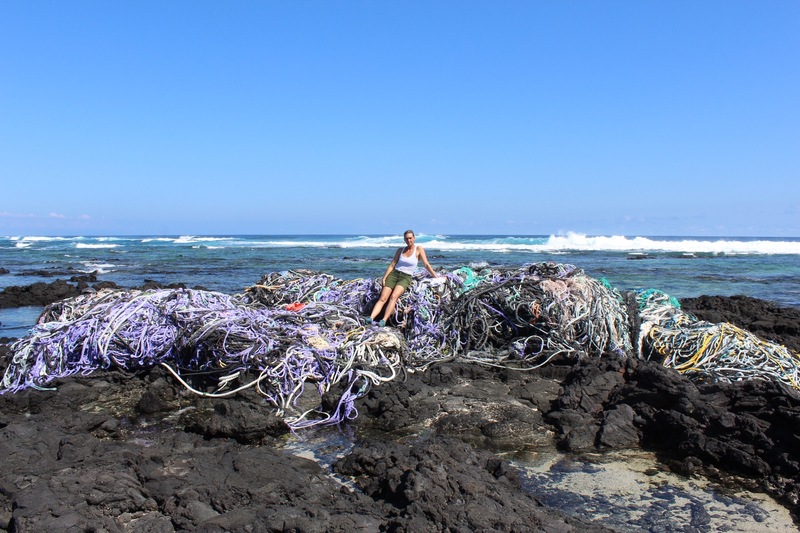 Stacey Breining at Stacey@wildhawaii.org or (808) 769- 7629 or check the HWF website.